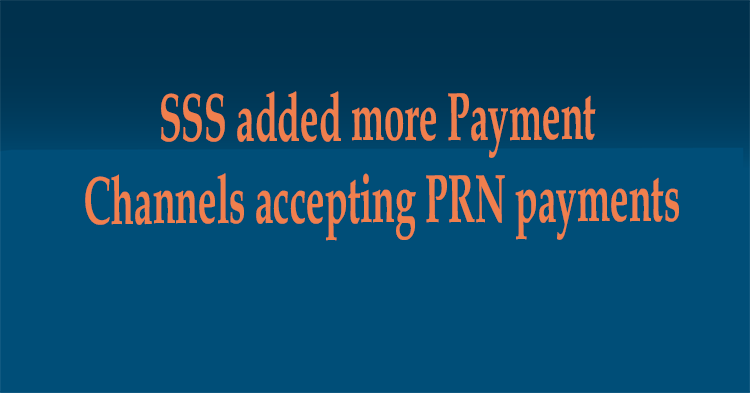 Social Security System has added more payment channels for the members’ payment contributions. 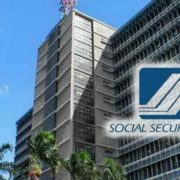 The new payment partners are expected to accept the contributions for SSS if members will use their Payment Reference Number or PRN. Additionally, unemployed members with SSS salary loans can also pay their installments with the listed payment partners. 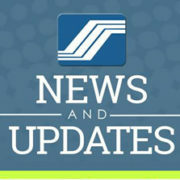 SSS members can now pay regular contributions more conveniently. 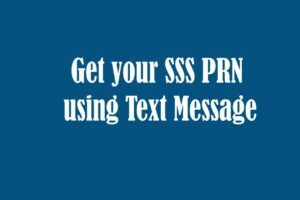 For individual members, the SSS will send your PRN to your registered mobile number and email address. This is why you have to make sure that your contact information is always updated in your SSS account online. To request for a PRN, you may log in to My.SSS, send an email request to [email protected] or call the SSS hotline at 917-7777 or 920-6446. 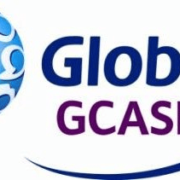 You can also proceed to any E-centers in SSS branches or SSS Tellering Counters. You can view and edit your Statement of Account (SOA) online in your My.SSS account to change your contribution amount or payment period. Always present your PRN every time you pay your contributions. These payment channels have real-time posting. 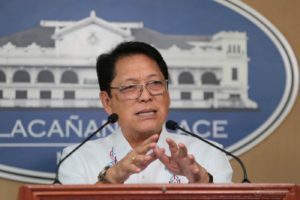 Your contributions will be immediately reflected in your SSS account. 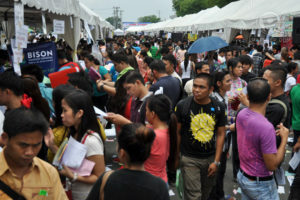 On the other hand, employers can get the PRN in their My.SSS account. Just review and edit your e-CL (Electronic Collection List) to generate a PRN. 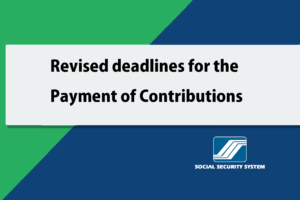 You must present this PRN when paying the contributions. 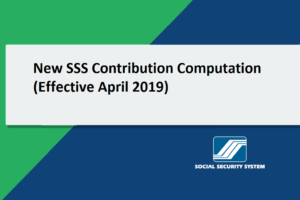 You can then view your SSS contributions instantly after your payments. RELATED: UPDATED Contribution table and schedules of payments for 2018. 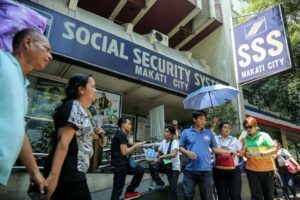 With this development, it is expected to decrease the lines in SSS branches and accommodate more members.